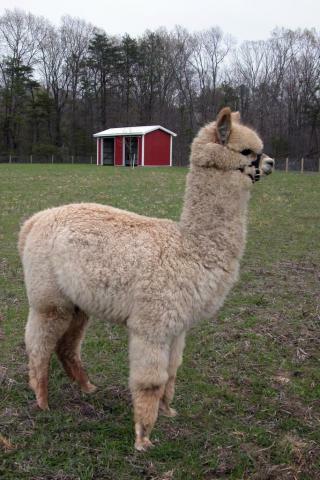 NPA Donovan is one of our outstanding cria born to North Plains Alpacas in 2006. He has been on the road in 2007, 2008 and now again in 2009 proving himself in the show ring! Even receiving the Reserve Color Champion at the 2007 AND 2008 Alpacapalooza show and again at the 2007 Alpacamania along with Color Champion in the Fleece show!! 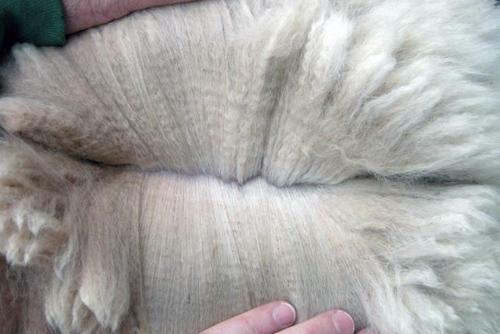 His fleece is crimpy and bright, along with staple length, not to mention density..boy does he have density. His sire is MSA Pinot Noir, a multi-Color Champion! Donovan's bloodlines include, Sinopsis Nocturna, PPeruvian Victor, and PPeruvian Vengador! We are talking a Multi-Champion out of a Multi-Champion out of a Multi-Champion...do you see a pattern here! What are your reasons for NOT owning him? Donovan started his breeding career in the Spring of 2009. His 2010 and 2011 offspring are looking great, just as we suspected!! He will have a couple more offspring coming this 2013! This Camilio daughter has proven herself as a fantastic producer of ribbon winners! In 2004 she gave birth to a handsome male (NPA Sampson- sold), sired by Cascade. Scamp was then bred to MSA Santino's Aiden and gave another handsome male (NPA Houston- sold) in 2005. Then in 2006 Scamp gave us another stunning male (NPA Austin-sold) sired by Peruvian Paloma's Halden. In 2007, Scamp produced yet another male (NPA Dallas-sold) by MSA Pinot Noir. We rebred Scamp to MSA Pinot Noir in hopes for a female this time. She did NOT disappoint us! She gave birth to a white stellar female (NPA Abelene-sold) in 2009! 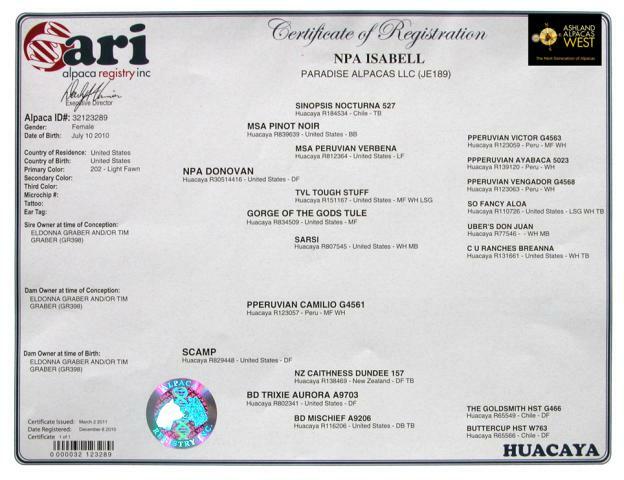 Scamp was then bred to NPA Donovan, a son of Pinot Noir, and gave us a gorgeous female (NPA Isabel-sold) in 2010. She has continued to put out the ribbon winning offspring that we have been able to sell! We rebred Scamp back to Donovan and she gave birth to another gorgeous fawn female (NPA Natalia) on 9/15/2011! Scamp had been bred to MSA Hemingway's Bronson and produced a lovely black female in the fall of 2012! We repeated the breeding in hopes for another dark offspring in 2013! Blue ribbon at AWE 2004. 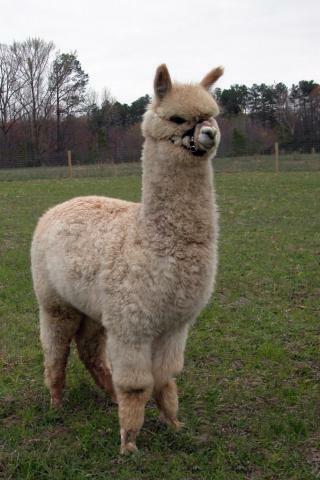 Jill MacLeod says " Great head, very dense, crimp is nice, she is going to give you nice cria, she deserves the blue."